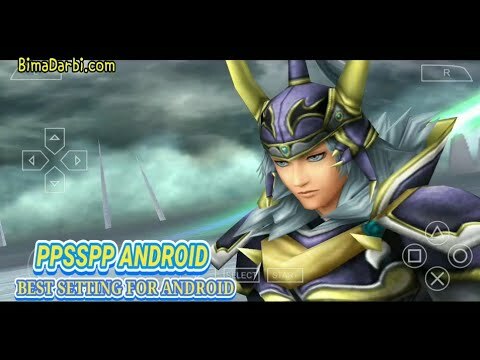 Dissidia Final Fantasy is a fighting game with action RPG elements developed and published by Square Enix for the PlayStation Portable as part of the campaign for the Final Fantasy series’ 20th anniversary. It was released in Japan on December 18, 2008, in North America on August 25, 2009, in Australia on September 3, 2009 and in Europe on September 4, 2009. It was then re-released as an international version in Japan, based on the North American port, as Dissidia Final Fantasy: Universal Tuning, on November 1, 2009.